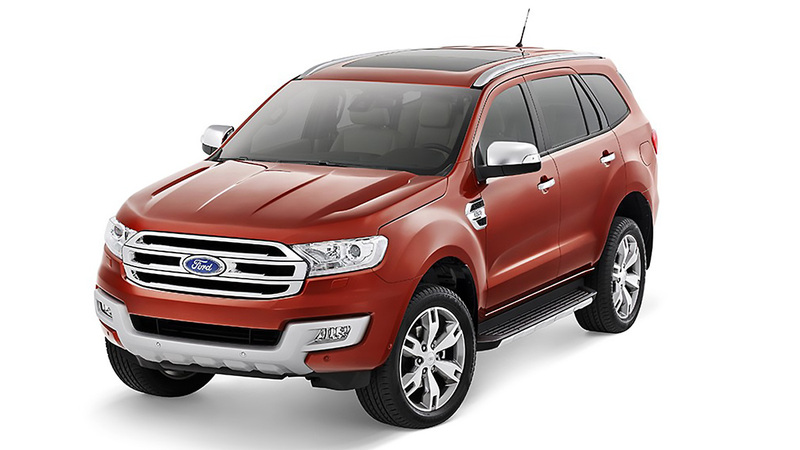 By now, you're probably already tired of hearing "Ford Everest." We've published practically everything there is to know about the much-awaited midsize SUV, including specs, photos and even a video. We almost know what you're thinking: JUST GIVE US THE LOCAL VARIANTS AND PRICES ALREADY!!! We feel you. So here they are: the variants, the prices and even the colors of the Philippine-spec 2016 Everest. 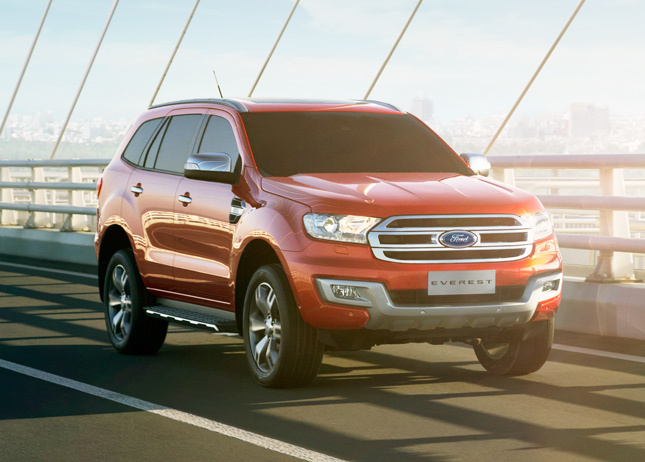 These were revealed at the official launch tonight in Alabang, and we will give you more details about the SUV later. In the meantime, here are bits of information we're sure you've been dying to know since, like, forever. Three things are immediately obvious: Only one variant has a manual transmission, and that is the base one; the 2.2-liter four-cylinder Duratorq TDCi diesel engine is only available in 4x2 guise; and the top-of-the-line variant with the 3.2-liter five-cylinder Duratorq TDCi diesel mill comes only in 4x4 and AT version. Now, the range-topping 3.2-liter 4x4 Titanium variant has an optional Premium Package, which includes HID projector-type headlamps, LED daytime running lights, eight-way power-adjustable passenger seat, power-folding third-row seat, power liftgate, 240V power inverter, panoramic moonroof, head-up display, cruise control, lane-keeping system, collision mitigation system, and active park assist. The cost of this package is an additional P100,000. 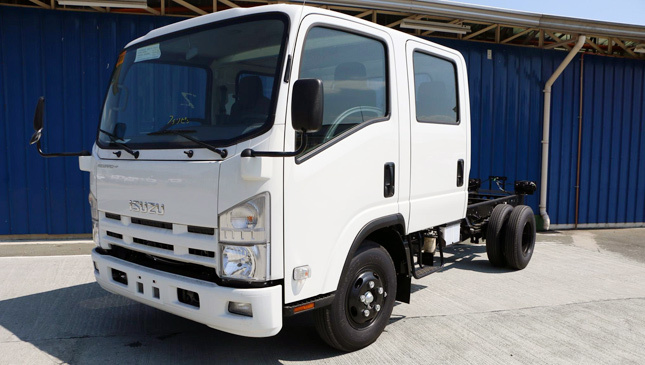 Finally, the all-new Everest is available locally in seven body colors: Cool White, Black Mica, Sunset Red, True Red, Metropolitan Gray, Blue Reflex and Aluminum Metallic. So there you have it. Your turn, Toyota and Mitsubishi.